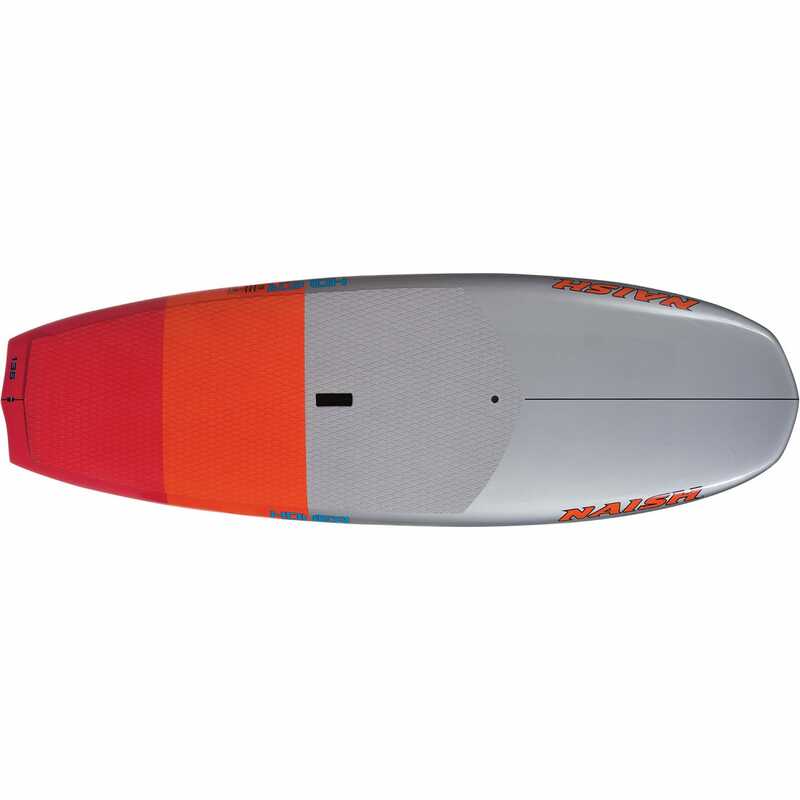 For the purists at heart, this board is for you. 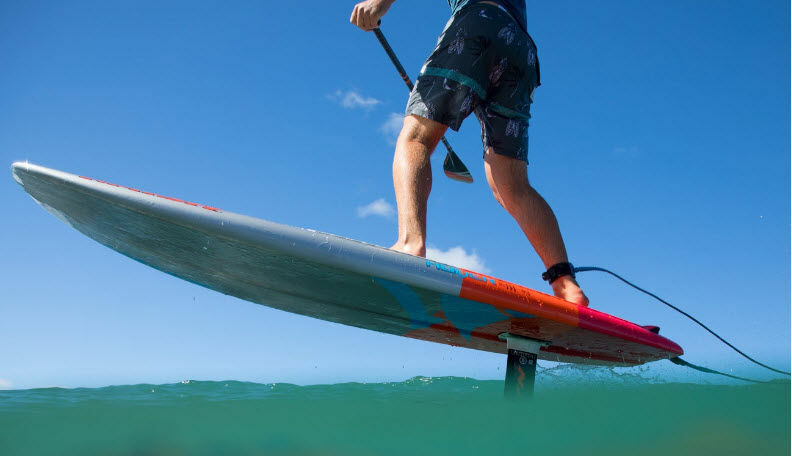 Dedicated completely to SUP-foiling, the Hover 135 is the perfect combo board for surfing or downwind foiling conditions. With more volume distribution in the tail, the Hover 135 delivers easier take-off and assists heavier riders with added balance. 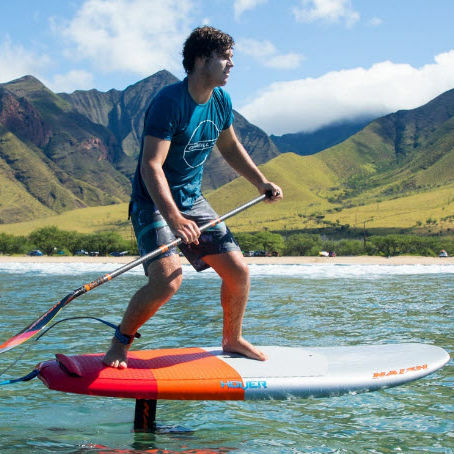 Further assisting take-off, its center channel allows us to position the foil in a perfectly neutral position while maintaining a flatter rocker—a huge benefit when riding in downwind conditions.